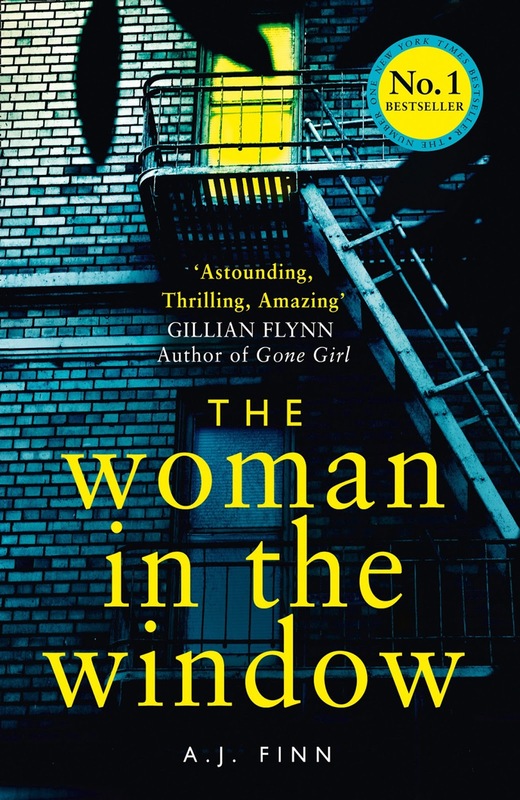 I saw a lot of posts on social media about The Woman in the Window so I just had to read it for myself and, although I didn't love it as much as I thought I would, I really enjoyed it and I'm pleased that I have read it. 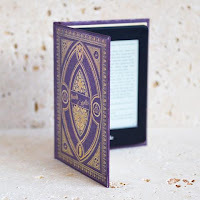 It's quite a quick read with short chapters and an intriguing storyline so it's one of those books that you find yourself racing through. Dr Anna Fox is a child psychologist suffering from agoraphobia. Trapped in her house, she observes her neighbours' lives and binge-watches old black and white movies. Anna gets her zoom lens ready for a real life episode of Neighbours when a new family move into the street. The mother, Jane Russell, introduces herself to Anna but a few days later Anna hears Jane scream...frantically focussing the zoom lens, has Anna just witnessed a murder? Anna is on medication and drinks a lot of alcohol so her reliability as a witness is called into question by the police and by the reader. I wasn't even sure if Jane Russell was real with Anna's penchant for watching old movies and Jane Russell being the name of a 1950's film star. I love books that make you think like this, as your brain tries to see behind the smoke and mirrors. Full of suspense with deceptions at every turn, you can't help but raise an eyebrow or drop your jaw at some point in the book. Although very well written, I felt more intrigued than gripped and I do like my heart to race at some point in a book. 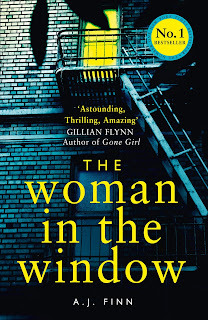 I think this would be a great book to pack in your suitcase for a holiday read and I can imagine The Woman in the Window being seen a lot on the beach this summer.